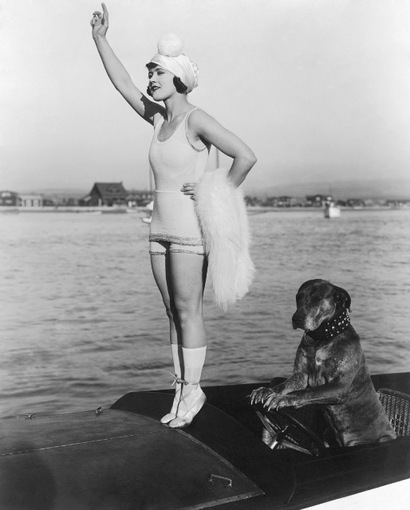 I was watching Sadie Thompson (1928) a couple of nights ago and it struck me how petite Gloria Swanson was. I'm not particularly tall (5'6 - same height as Deborah, aw yeah!) 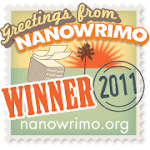 but often I feel like such a clumsy giant around dainty 5-footers. 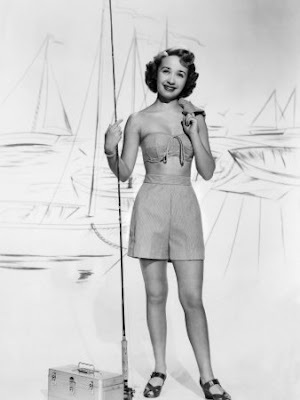 Anyway, I thought it would be fun to make a post about some pint-size actresses from back in the day. 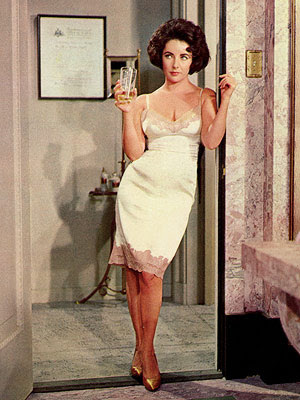 The larger than life actress measured in at around 5 feet (some sources say 4'11, some say 5'2, but apparently her bus pass listed her as 5 feet.). 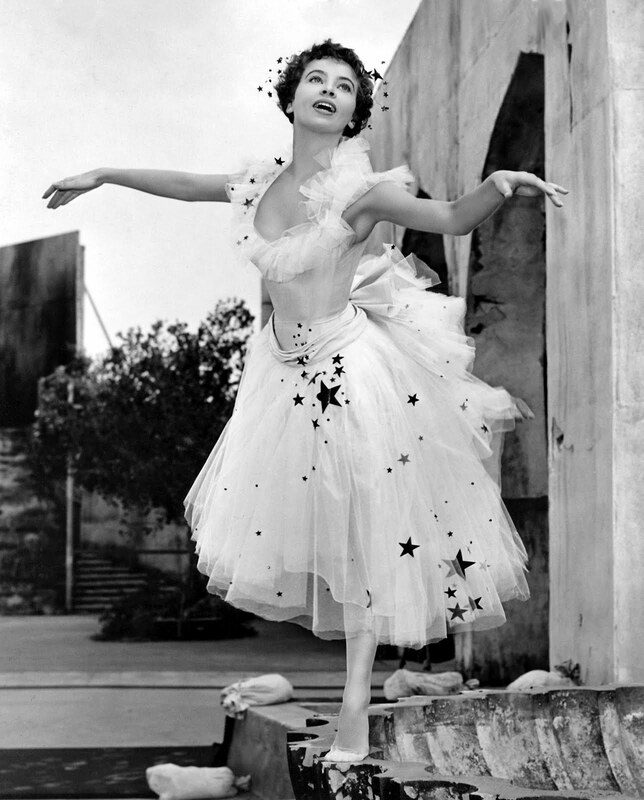 One of the biggest film star's the world has ever known, violet-eyed Elizabeth was fairly tiny at 5'2. Dainty Debbie (what can I say? I love alliteration!) measures in at 5'2. Carole Lombard, the Queen of screwball comedy, was around 5'2. I always think of Jean as being quite tall but in fact she was only 5'2. 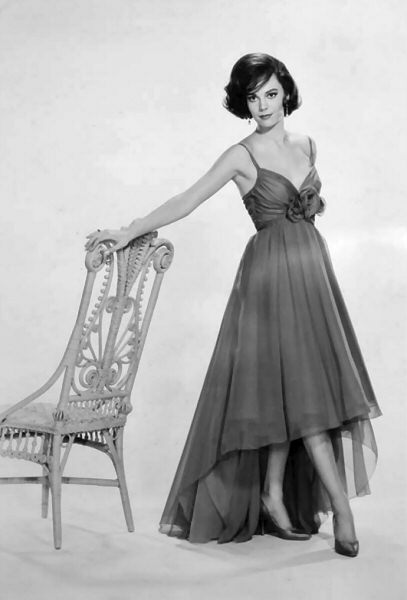 A talented child actress, Natalie Wood blossomed into a gorgeous young woman measuring in at 5'2. Louise is another person I always think of as being quite tall, but she was in fact rather petite at 5'2. 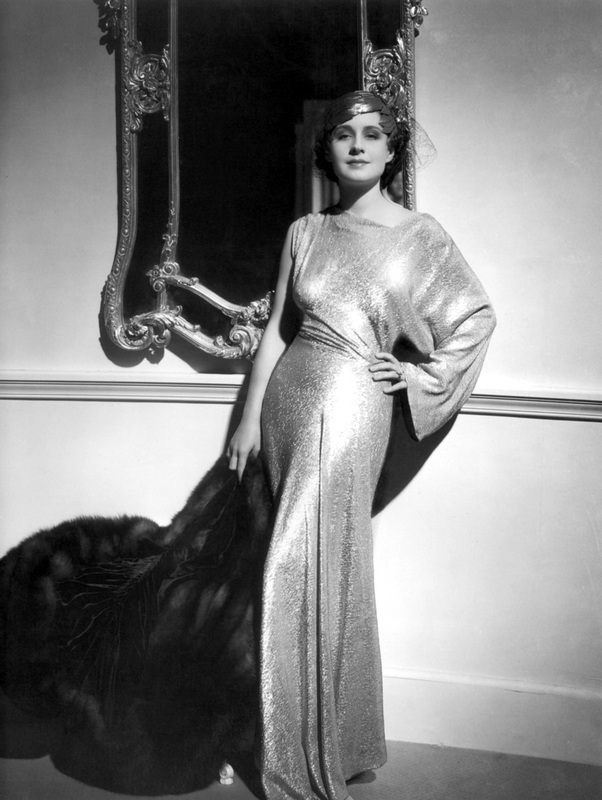 Measuring in at 5'3, what Bette lacked in height she made up for with her formidable screen presence. This little firecracker of an actress measured in at 5'2. At only 5'1, Norma Shearer was one of the tiniest film stars - but because of her bold screen presence, you'd never know. 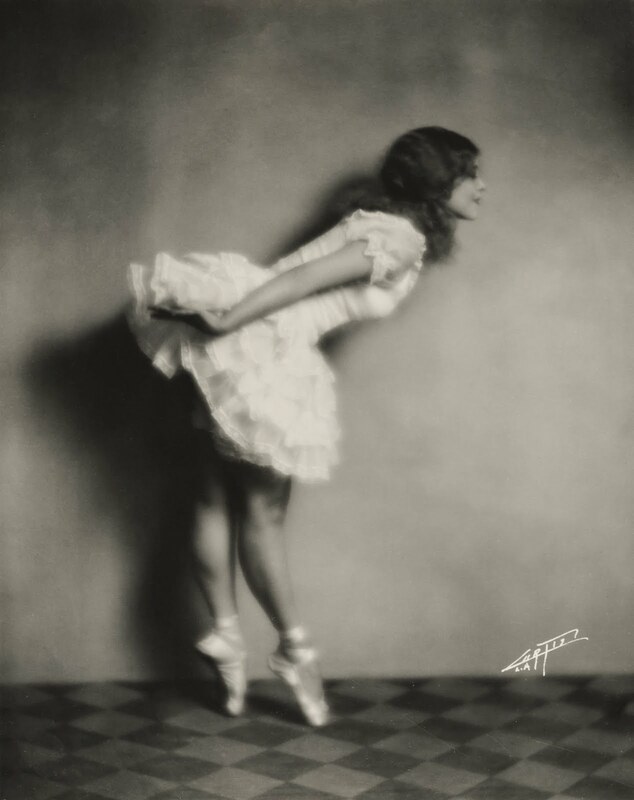 Teeny tiny Mary Pickford was only 5'½. 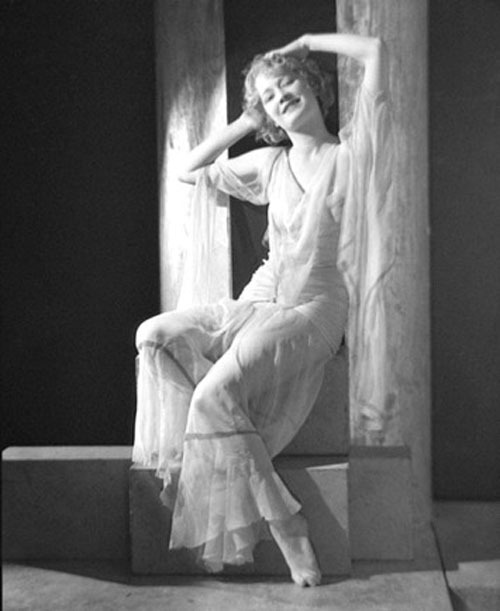 Actress and dancer Leslie measures in at 5'1½. Jane's slim figure and height of 5'½ make her one of the most petite ladies on the list. 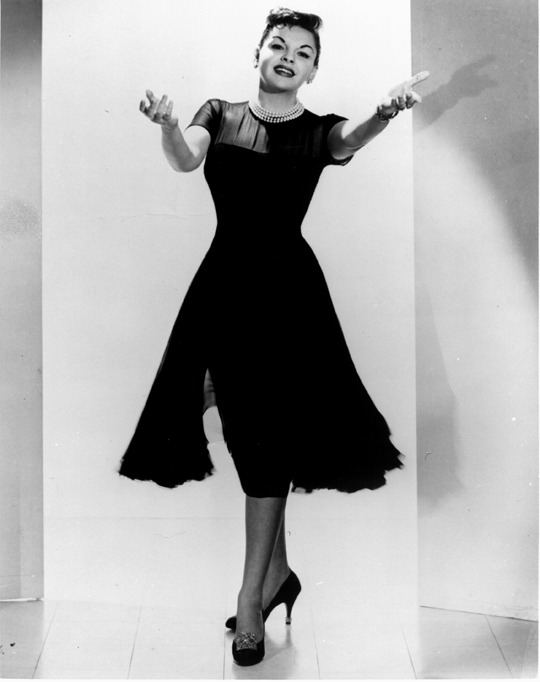 Last but not least is Judy Garland measuring in at around 4'11, the tiniest of them all. I had no idea so many stars were so tiny! I wonder if this made it easier for them to be paired with a leading man? @Audrey - Me neither until I began looking up their heights! Some that I thought were tiny turned out to be taller than me! Hmm, interesting question. I always find it amusing when you see a film in which a tiny actress is paired with a HUGE man (and of course, in Singin' in the Rain it was the other way around in regards to Gene/Cyd!). Lombard's height has been listed from 5'2" to 5'6"; biographer Larry Swindell states it's 5'4 1/2", which is the neighborhood I tend to believe she stood. She certainly doesn't look all that petite when standing near Clark Gable, who was a big man.